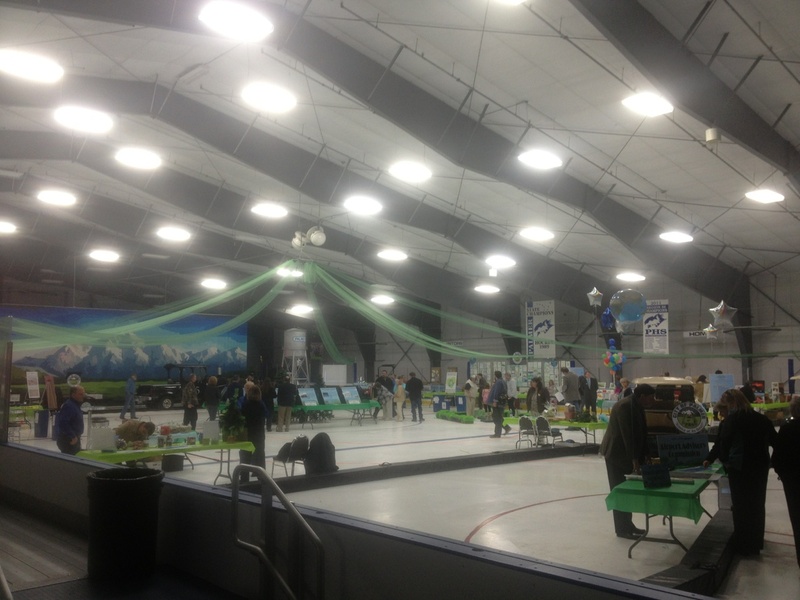 The capital project fair is going on right now at the MTA events center. 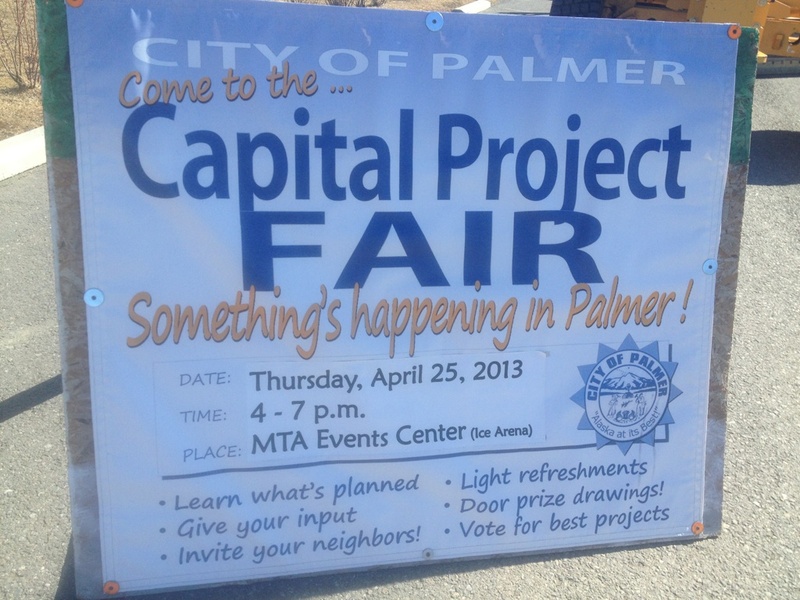 You can go and vote for the capital project that you want the city to focus on for the next year. Here is your opportunity to have your voice heard for what you want the city to work on in the future.